Those that doubted the game look more useless then a Mozambique. 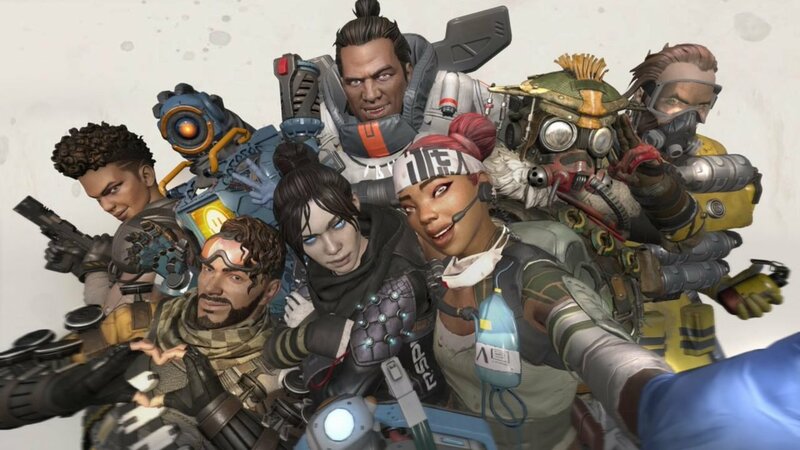 It seems like nothing can stop Apex Legends’ momentum, as the game has officially reached a player count of 50 million. Developer Respawn announced the feat on the game’s official Twitter account and thanked all the players who helped make it happen. It’s only been a month since the game’s unexpected release, but it has already garnered a rabid community and player base. Since the game launched, over 1.23 billion ultimates have been activated by players, along with 170 million respawns and 158 million finishing moves. Apex Legends has consistently been one of the top-streamed games on Twitch, which is a generally good metric for how popular a game is. Even more impressively, is that throughout the month it has regularly been at the top of the Twitch charts, even surpassing Fortnite on occasion. Speaking of Fortnite, the game recently crossed the 200 million player count and had just over 125 million players a year after its launch. If Apex continues at its current pace it will eclipse Fortnite’s first-year player count within the next couple of months, which would be an insanely impressive feat. Fortnite also recently introduced a ping system, similar to the one featured in Apex Legends. It’s unclear whether Apex Legends will continue its meteoric rise in the gaming sphere, but one thing that is clear is that it’s definitely breathed new life into the Battle Royale genre. Also, as it stands the game only has one mode and a rather non-existent options set. This leaves a lot of room for future improvements and tweaks to the core experience, which sets the game up for a potentially bright and lengthy future. As of the writing of this article, there are 176,000 people watching Apex Legends on Twitch.